Super Carry units joined the Pahiyas Grand Parade. The all-white vehicles stood out from the rows of colorful houses. Pioneer compact car distributor Suzuki Philippines joined the Lucbanons in celebrating the most colorful Pahiyas festival last May 15 in Lucban, Quezon, which was attended by at least 3 million people, Suzuki’s participation and presence is geared toward complementing the booming agricultural business and local micro, small and medium-sized enterprises (MSMEs) in the province. 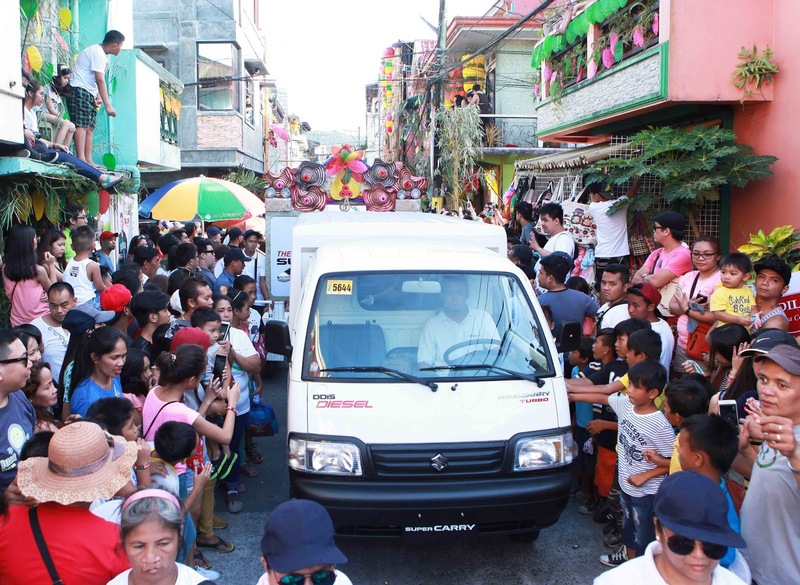 The all-white Super Carry units stood out among the rows of vibrant houses adorned with kiping (rice wafers), fruits, vegetables and local handicrafts during the Pahiyas Grand Parade, which also included beauties, higantes, farmers, carabaos, marching bands and floats. 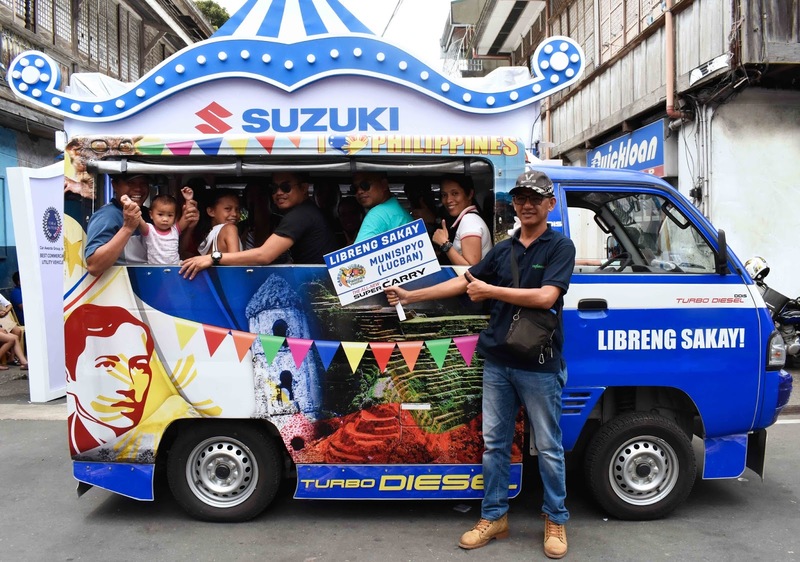 A “Libreng Sakay” initiative enabled festival-goers to experience first-hand the features and functions of the Suzuki Super Carry. Games and other fun activities greeted visitors and locals alike at the Super Carry booth. 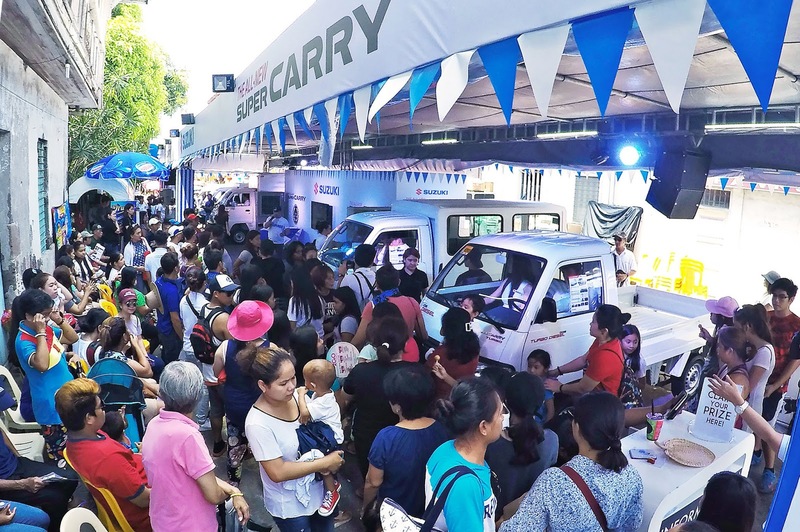 Suzuki Philippines helps local MSMEs expand their business with the Super Carry. Designed to deliver enhanced operational productivity, uncompromised performance and fuel efficiency, the LCV meets the logistic demands of Philippine MSMEs. Recognized as the 2016 Best Commercial Utility Vehicle by the Car Awards Group, Inc., the Super Carry is functional, pro-environment and ergonomically designed. It combines superior loading capacity with durability to ensure effortless driving despite heavy cargo loads.